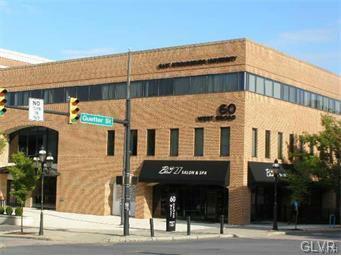 Great Class A office location in downtown Bethlehem. 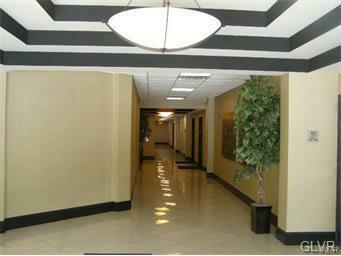 Lobby/reception area, open work area, 2 private offices (could add 3rd), storage room, kitchenette area. Banks, restaurants, shopping all close by. 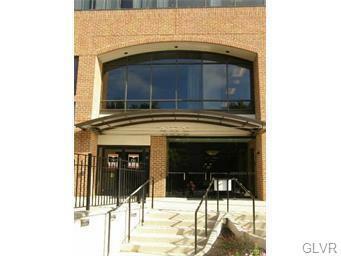 North St parking garage directly behind building.